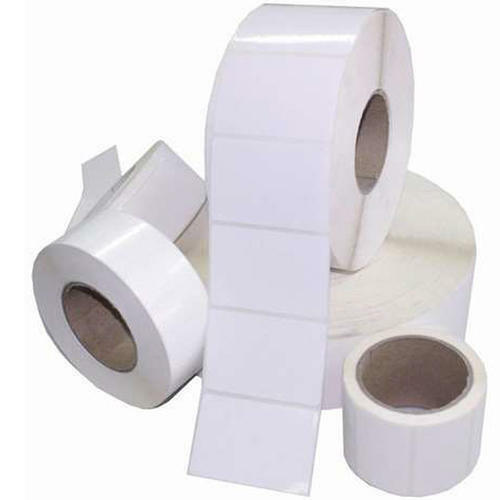 Due to our sophisticated production unit, we have been able to provide an optimum quality assortment of White Barcode Labels Roll. Note: We majorly focus buyers from Delhi, West Bengal & Eastern Region. Established in the year 2012, S. S. Enterprise is engaged in manufacturing, trading and wholesaling of Barcode Printer, Barcode Scanner, etc. We also provide Barcode Label Printing Services, etc. to our clients.